Many providers view the Medicare Access and CHIP Reauthorization Act of 2016 (MACRA) with skepticism. MACRA represents the largest implementation of physician pay-for-performance ever attempted in the United States. Starting in 2019, MACRA will integrate and potentially simplify performance measurement by combining a number of measures and programs. It will also increase the magnitude of financial rewards and penalties, which could help motivate practice change for the better. One of the more controversial aspects of MACRA is its Merit-Based Incentive Payment System (MIPS) for physicians and practices not participating in alternative payment models. 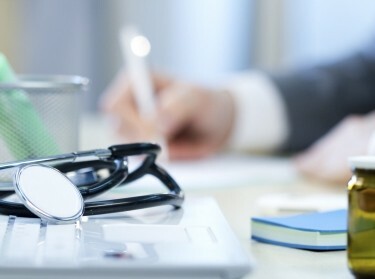 One physician captured the prevalent skepticism when he wrote in the public comments on MACRA: “This rule will wreak havoc with my practice while offering absolutely no evidence that it will do anything to improve patient care.” Partly due to the many public comments, the Center for Medicare and Medicaid Services (CMS) has made substantial changes to the final rule. However, there is room for further changes during the rollout — and potentially strong interest in doing so from Tom Price, the physician nominated to lead the Department of Health and Human Services. 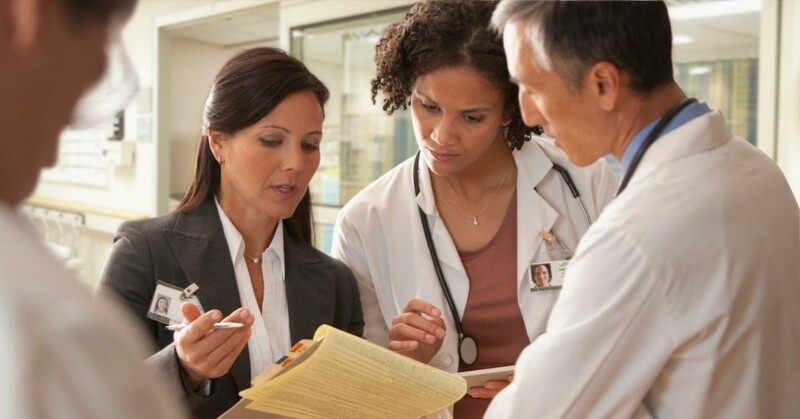 Research on performance measurement provides a good deal of insight on how to avoid several pitfalls in MACRA's rollout. Establishing a system for real-time feedback and prompt adjudication of errors. Corrected errors could help establish trust, particularly among smaller practices that might otherwise feel swept up by the system. Running the payment system in test mode for a year before any payments or penalties begin. This would allow errors to surface (and be fixed) before payments or penalties are actually made. The Centers for Medicare and Medicaid Services (CMS) has already done something similar in its recently announced the “Pick Your Pace” option, which allows providers to choose to submit data during 2017 without a payment adjustment in the first year. The intent is to allow the provider to ensure that the system is working before performance payments begin. Find a “third way” for risk adjustment. It is time to retire the longstanding controversy about whether to risk adjust at all by finding creative solutions to the problem. This controversy is animated by two opposing truths: 1) Without risk adjustment, we risk penalizing providers for taking care of the most challenging patients, including those who are poorest and sickest; 2) With risk adjustment, we risk excusing some providers for delivering poor care, when they may be able to do better. There are ways around this impasse, however. For example, RAND studies have shown that an approach based on stratification by key parameters (such as race, or area-level poverty) can help avoid unintended consequences while preserving accountability. Reduce the burden of performance measures. Providers and health systems are burdened by a need to report hundreds of quality measures to dozens of different entities, sometimes in slightly different formats. The need to report so many measures, often in slightly different formats to different entities, may actually distract clinicians from quality improvements. As a result, many providers feel that performance measurement is a burdensome and low-value exercise. Because MACRA will consolidate measures over time and reduce the reporting requirement, this could help address the sense of overly burdensome reporting. Old measures should be considered for retirement at least as often as new ones are added, or performance measures could be rotated each year, to keep providers and health systems from focusing on aspects of quality that are measured, to the exclusion of those that are not. Setting up an advisory panel of practicing clinicians could also help keep MACRA administrators in touch with the opinions of end users. It may take some time to know how well MACRA's initiatives are leveraging performance measurement to improve outcomes and control costs. Given another five years to perfect the measures, a still better approach could be fielded—but awaiting perfection is not a viable option. The U.S. health system urgently needs to improve outcomes and control short- and long-term costs. The key to success for MACRA may be in the details. Adam J. Rose is a natural scientist, Peter S. Hussey is a senior policy researcher, Monique A. Martineau is a communications analyst and Mark W. Friedberg is a senior natural scientist at the nonprofit, nonpartisan RAND Corporation. This commentary originally appeared on The Health Care Blog on January 6, 2017. Commentary gives RAND researchers a platform to convey insights based on their professional expertise and often on their peer-reviewed research and analysis. Mark W. Friedberg @MWFriedberg, Peggy G. Chen, et al. Cheryl L. Damberg, Marc N. Elliott, et al. Previous Blog PostTrump Should Confront Kim Over ICBM TestsNext Blog PostWhat Should Trump Do About Gitmo?